Batman is a real favourite in our house (although personally, I don't see the appeal). Big Stevie Cool and the kids just can't get enough of the caped crusader. If your family is the same, I would suggest you book your FREE TICKETS to meet the main man himself this Sunday (31st July) as he drops into intu Eldon Square for a special meet & greet session as part of intu's Superheroes tour. Meet and Greets with Batman will take place on Sunday 31st July near Debenhams at regular intervals between 11am and 4pm. This is a FREE ticketed event with limited tickets available from customer services on the day. Your best bet to guarantee a slot, is to reserve your free tickets online ASAP which will avoid any disappointment. Don't leave it too late! If the summer holiday boredom has already set in (there really is still 6 whole weeks to go! 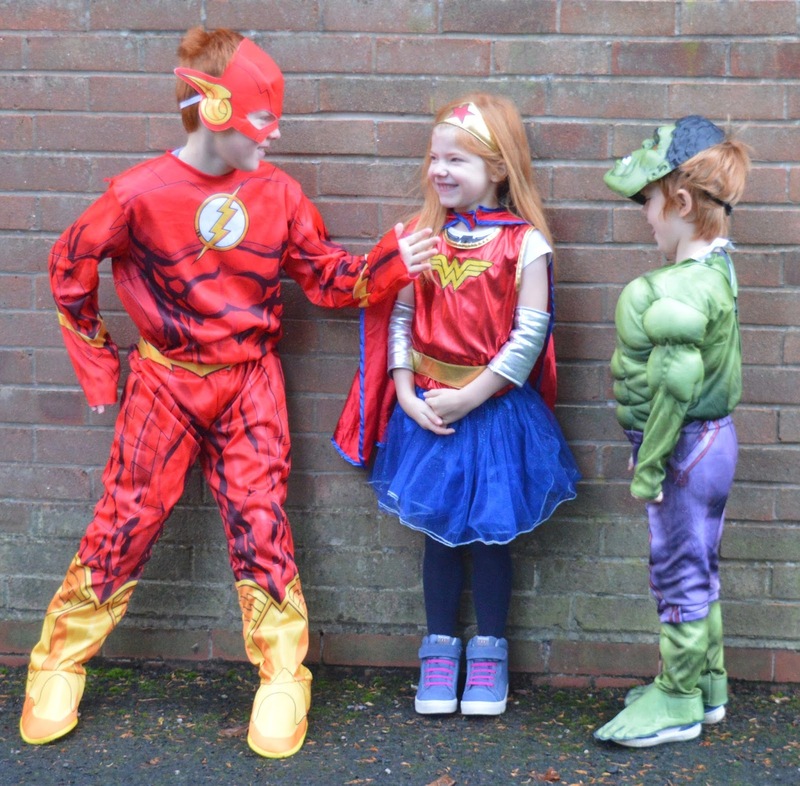 ), the lovely people at intu have put together some fab free superhero printables. I'm sure Batman would love to see your kids' creations. Have a quick look on Pinterest too and you will find a huge selection of Batman craft ideas to keep the kids busy in the run up to Sunday. We sadly can't make it this Sunday however not to worry - Wonder Woman herself will be visiting intu Eldon Square on Wednesday 10th August. Now she is a superhero I can clearly relate to (haha) and I've already reserved our free tickets to say hello in real life. Finally, Superman will be flying by and meeting fans on 25th August.